What really impressed me was the effort and care put into packaging this song. For goodness sakes, these folks actually compiled a booklet, complete with a chord chart (Yes, the notes and everything so you can reproduce it at home or church or anywhere else) and a list of all those who made this project happen. No, answer, right? I didn't think so. 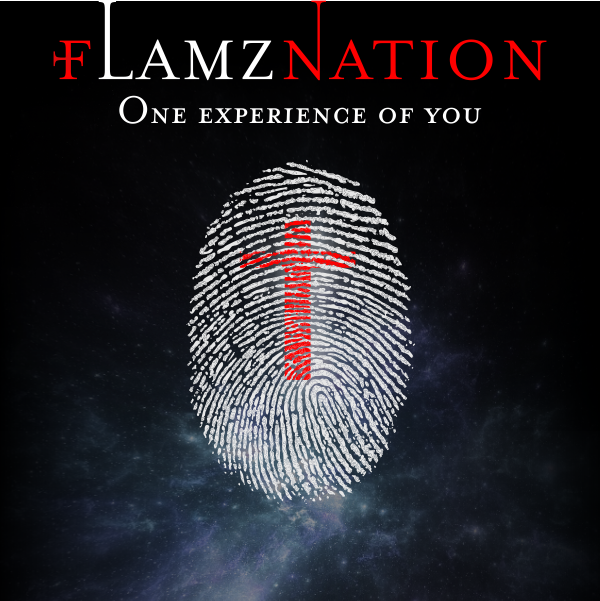 FLAMZNATION is a group of students from the University of Lagos (UNILAG) united by one purpose: to worship God. 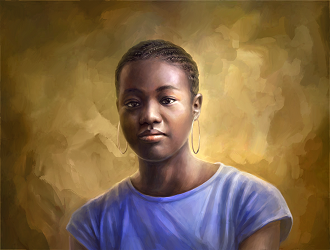 Now, I'll let them share their story. The Story Behind "One Experience of You"
2 years ago, this June, the Lord laid in our heart a desire and unquenchable thirst for his presence. Students from University of Lagos, Akoka with a burning heart of worship and utmost Love for God called Flamznation. We started having meetings “little hangouts” where in these meetings we do nothing else than intense worship with just acoustic guitars,prayers and bible study. The presence of God was always powerfully felt within and around the open air meetings sometimes leaving us slain on our knees and hearts abandoned in that atmosphere of awesomeness and beauty. Cover Art for "One Experience of You"
In these years, God has taken us through the process and here we are -our first Single track “One Experience of You” produced by Sola Soetan. This song incites a deeper connection with the Lord, moving on from the phase knowledge of hear-say to having a uniquely personal encounter of heaven. As we look to the future with Jesus as our focus, we trust in him to perfect the vision for which he has called us into reaching out to young people all over the world with a message of God’s Amazing gift of Love toward us all.The next seven years and beyond, we trust the Lord for platforms to better achieve the idea for which we came to being. We are expanding our capacity and deploying a wider variety of tools so as to reach out to our audience. 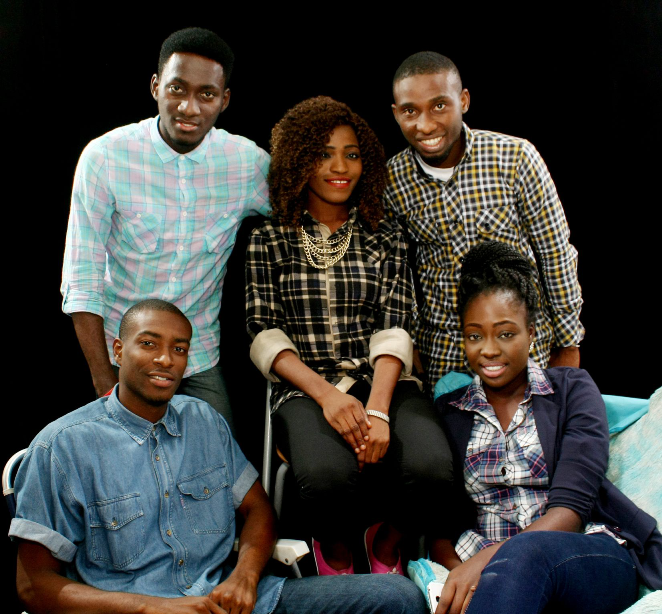 We thank you for your continued support through the years and we are assured of greater things in the coming years.